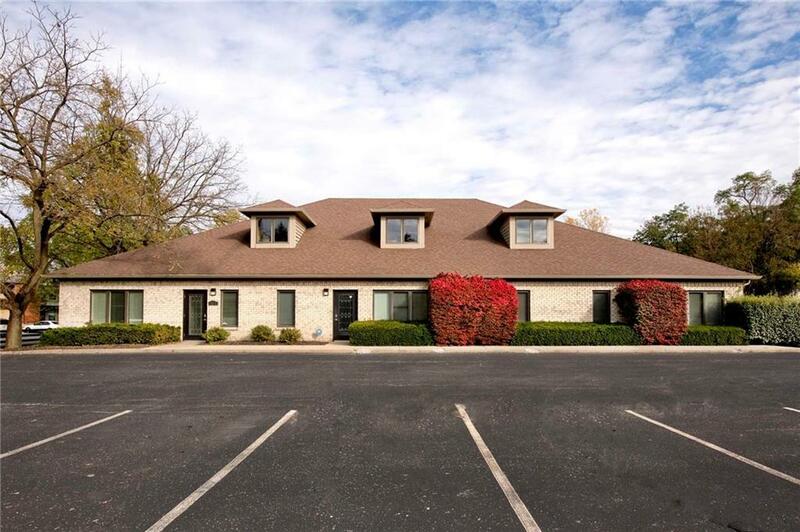 Beautiful office building on Eller Road in Fishers with 5,796 square feet. The building is currently divided into 2 separate office spaces (4,000 on south end & 1,796 on north end) but can be 3 separate office spaces, 2 spaces, or just 1. High ceilings, crown molding, neutral colors, & newer amenities. 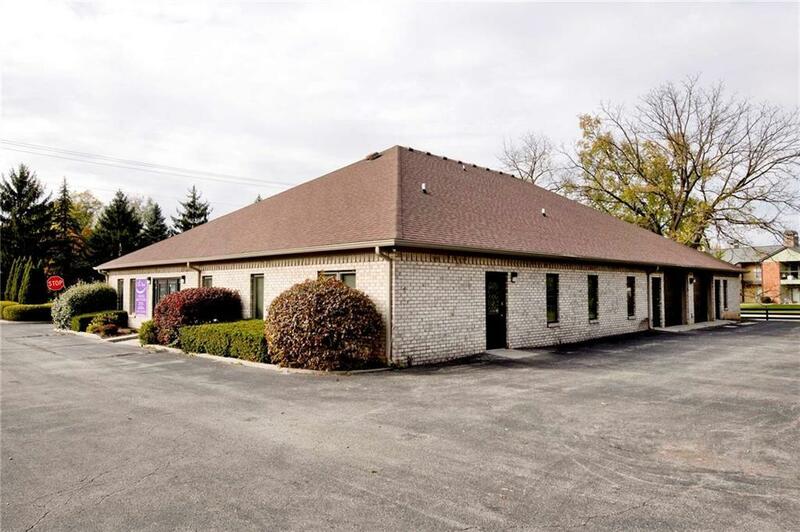 Many private offices, conference areas, inviting lobby, waiting room, 4 bathrooms, 2 heated garages, & separate entrances (front & rear). 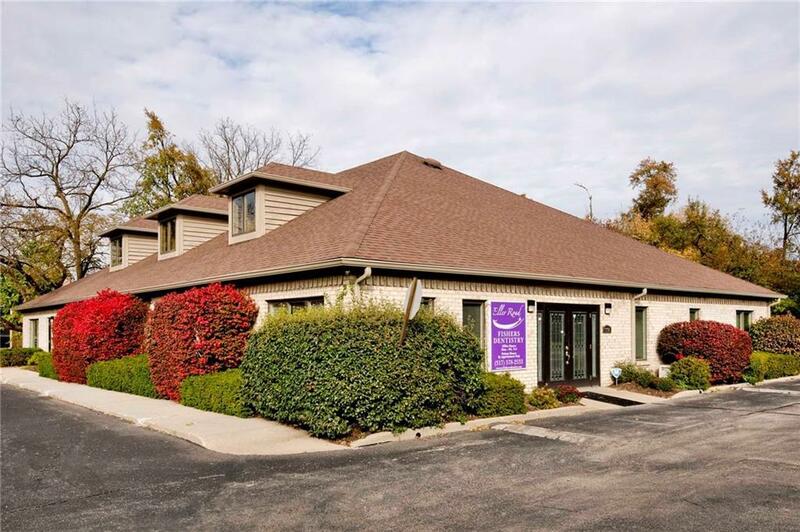 The south end is currently used for dental practice & owner will require a 5 year lease back of approximately half the building, with a 2nd five year option. 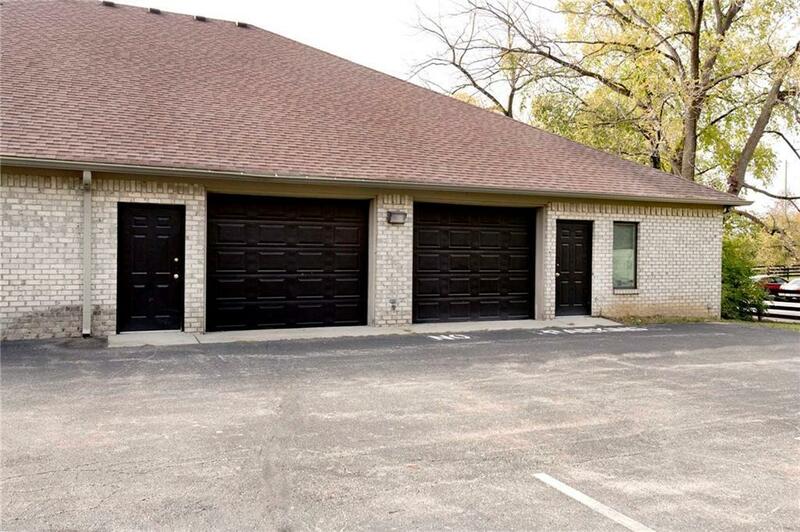 2 garage spaces are included in the square footage. North end (9935) is leased but can be terminated with 60 days notice. Showings by appt only. Listing provided courtesy of Lawyers Realty, Llc. © 2019 Metropolitan Indianapolis Board of REALTORS®. Information Deemed Reliable But Not Guaranteed.